Fairy Foxgloves is an original fairytale written in the 1930s in Kumara, New Zealand. Accompanied with an elegant fairy picture charm, it makes a unique and vintage inspired gift. 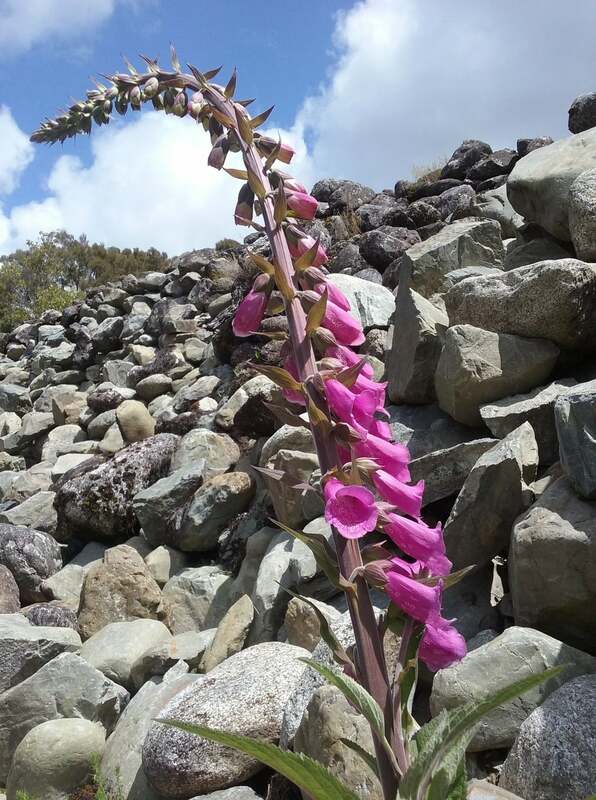 Fairy Foxgloves is Kumara's original fairytale. Written by Norah M. Simpson, it was first published in 'Fairy Tales of Westland' for the Greymouth Evening Star in 1934. It is a truly unique story commemorating the gold mining pioneers of the region. The tale follows Anna, a young girl, delivering an important letter to her father. On her travels she stumbles upon hundreds of tiny fairies in the foxgloves. Fairy Foxgloves is an endearing short story about love, courage, belief and remembrance. Each story comes beautifully packaged with a handmade glass dome charm with magnet attached for those buying in Kumara, or without the magnet for postage (due to regulations). Available in antique silver or bronze. Made in Kumara, New Zealand. Story and Foxglove Fairy charm beautifully packaged. Listen to an extract from the Fairy Foxgloves fairytale. ...an Irish miner, longing for the familiarities of home, wrote home for some seeds...and the rest is history.